The best random orbital sander for woodworking is a versatile tool as it can be used on a variety of materials; wood, plastic and metals. It can give a range of used from stock removal to a smooth finish. The backing disk is a round item to which the sanding disc is attached to. The two common types of sanding are with sticky backing which allows the abrasive disk to be stuck to the backing and then when changing it peels off. The other method is the use of a hook-and-loop, similar to the Velcro system, it has the benefit that disks can be changed easy and quickly. 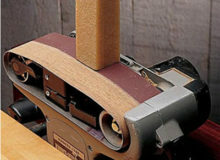 If the handheld power sander for wood has a variable speed that is a bonus giving more control on the sanding operation. The amount of material remove will depend on the grit being used and the pressure being applied by the operator, sufficient not to slow the unit down so that it will ultimately burn out. Precautions must be taken as even with units having dust and debris collection systems there is no guarantee that it will be all collected. 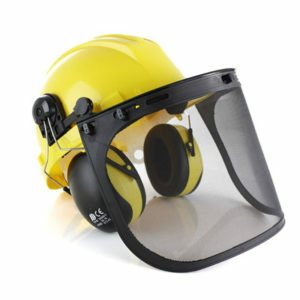 So goggles and face protection is advisable as breathing in dust is an abrasive to the breathing system. 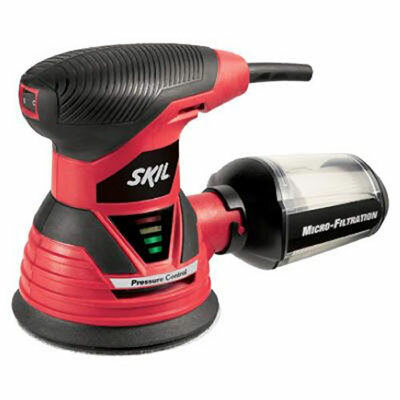 The Skill unit is a 5 inch Orbit Sander using a Pressure Control Technology system. Using 2.8 Amps and giving 12,500 Operations per minute. It has a built in Vacuum dust port incorporating a clear Micro Filtration Dust Canister. The operating switch is dust sealed and has a pad brake. 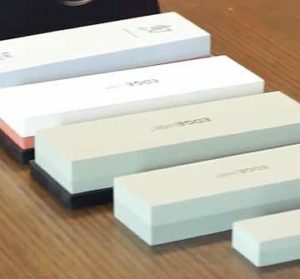 Included in the cost price are three sanding disks. The Goplus unit is a comparative new product on the market but for the early purchasers there has been a very good reception. It Is promoted as a Handheld for Sanding Drywall with electric sander and is the best sander for walls. 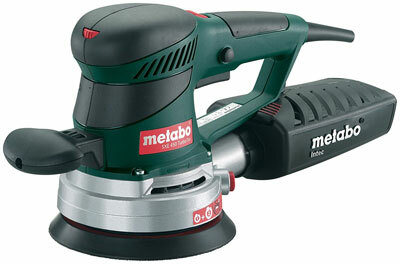 The built in Self suction function to reduce the amount of sanding dust. It uses a 7 inch disks and has 6 grit disks supplied with the purchase. Its Speed is between 800 – 2400 revs/min and has a variable speed control. Is lightweight and easy to use so fatigue is reduced so allows more continuous use. The power rating is 710 watts and is a 110 volt system. 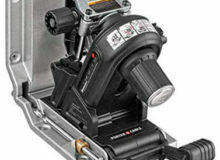 The Bosch name is recognised in the woodworking profession as a well designed product. This random orbital disk sander has all the latest refinements to give the user confidence in the purchase. Has a variable speed control using 2.5 amp, 7,500 to 12,000 operations per minute. This permits the operator to select the correct operating speed to the job in hand. The soft microcellular backing pad allows to sand contoured surfaces and the abrasive disk is attached using the hook-and-loop system. To be certain of a good fixing there are over 35,000 long-life hooks. The filtering dust canister system is for filtering, dust and particles down to 1/2 a micron, with the possible use of a vacuum hose adapter. The dust canister is durable and displays the level dust trapped and is an easy twist off unit. Included in the purchase is a carrying case for easy transportation to include any extras needed for the job in hand. 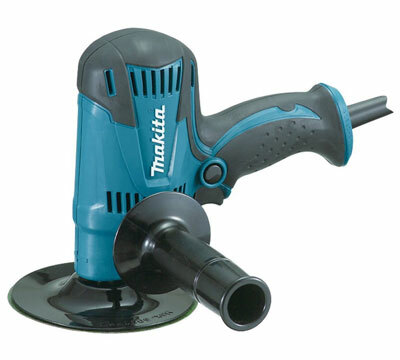 Makita is a well recognised name and the disk sander has some very good features, having a 440 watt powerful motor delivering 4,500 revs/minute for efficient fast sanding. For a long life it has needle and ball bearing in the construction. 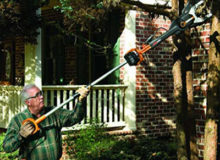 For comfort in use there is an Ergonomic soft handle grip to allow the operator at ease with the product. For extra protection and safety the unit is double insulate. The exterior has been designed uniquely well-defined to make the unit a pleasure to work with. This product is a very expensive model compared with the average top rated orbital sanders does have some out of the ordinary features that make it worth considering. The unit is designed to be lightweight but tough and rigid using magnesium, plastics and the materials. 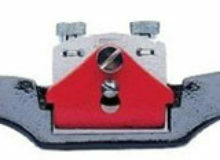 The feature of this combination is the tool is designed to be very low in vibration so not tiring the operator in use. The bearings are a combination of ball and roller to give the product an extended life span. 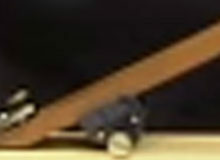 The sander has a dual orbit setting one at 1/8 inch and the other at 1/4 inch, for fine finish or fast wood removal. The machine Obits from 8,400 to 22,000 per minute. Dust collection system has collection bags and is collected through a punched hole grit disk to minimise the amount of dust circulating the work surface. The unit also has a variable speed control and has auto-stop brushes. 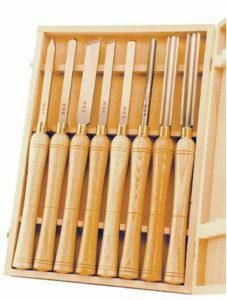 When selecting a new hand sanders for wood it is necessary to look at the various options that are available. 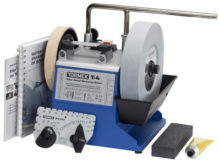 To be the best hand sander for wood or the best rate orbital sander. The cost will be a consideration so the best handheld sander for the money is essential. 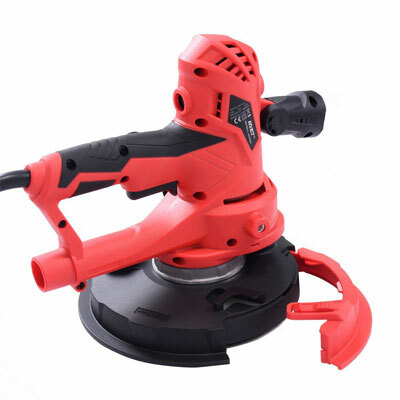 The best hand held sander for woodworking is the Metabo SXE 450 TurboTec 350 Watt Electronic Disc Sander, being the most expensive it can only be justified if the projects need exceptional quality finish. 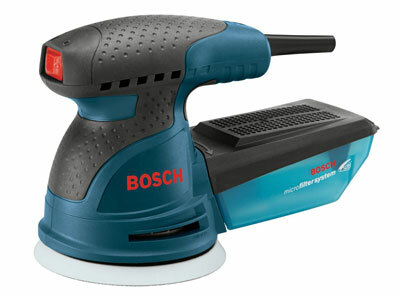 Should a Orbital sander be needed then the Bosch ROS20VSC Random Orbit Sander with Carrying Bag, 5-Inch, Blue is a very good tool. 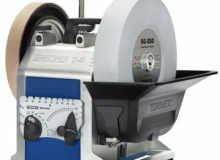 The Makita GV5010 5-Inch Disc Sander is also a good hand sander for wood but it doesn’t have the orbital action.